We conclude our series entitled “We Believe” with a very special Sunday featuring two debut speakers sharing their personal thoughts on what they believe and how Jesus has impacted, changed and shaped their lives. We Believe – Jesus Christ, the Judge of all. 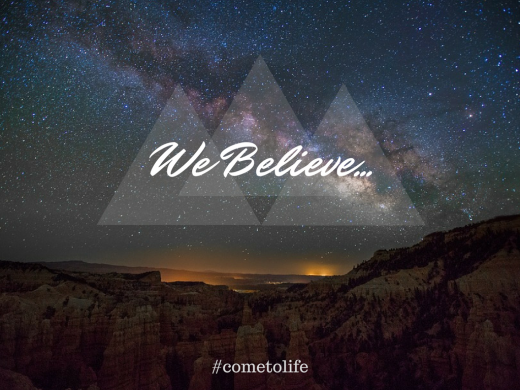 Our “We Believe” series focused around the fundamentals of our faith drawing from both the Apostles’ and Nicene Creeds. This week we look at Jesus Christ, the Judge of All.